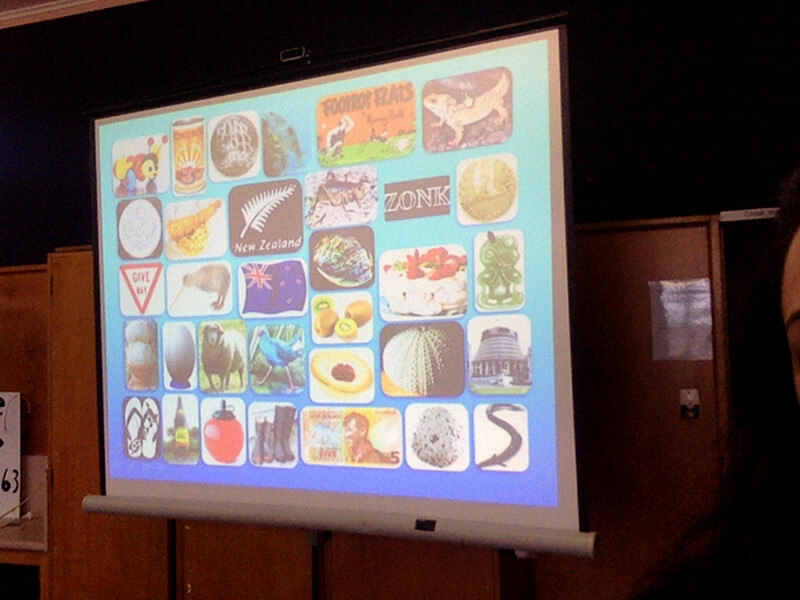 To kick off term two, we had Mr Marty and Mr Roy present an introductory session for Bible in Schools. Today we looked at our flag and talked about our National Anthem and how we can be proud to be Kiwis. Mr Marty teaching the senior hub about National Anthems and flags. We learned that our National Anthem is 145 years old and has five verses. It was written by a man called Thomas Bracken. Mr Roy told us that our National Anthem is a prayer. 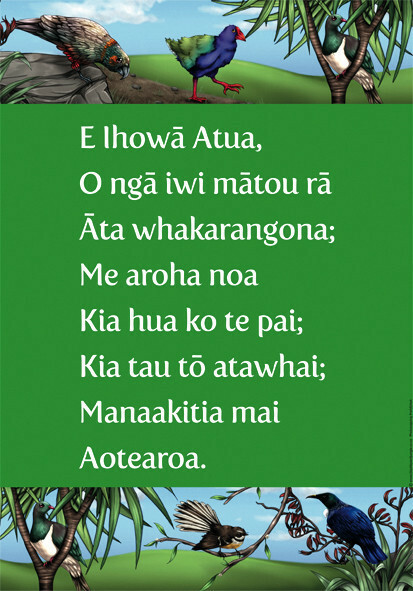 He explained what the Māori anthem means. Mr Roy explains our Māori National Anthem. We met Kiwi the Penguin who would like a new anthem. 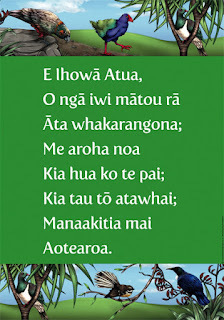 His version only has one word...kaimoana. 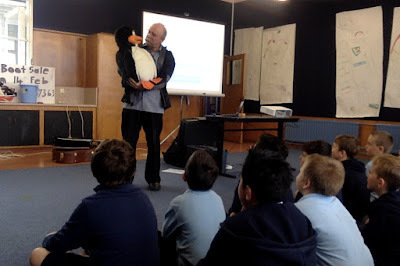 Mr Marty and Kiwi the Penguin. 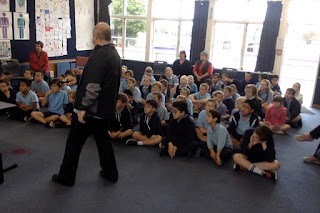 One of the messages from this assembly was about the fact that each one of us can make a difference as we work towards being known as an honest, caring and upstanding nation. One of our all time favourite games, ZONK!! I love Zonk! I think its the best game ever! I love the game zonk to. 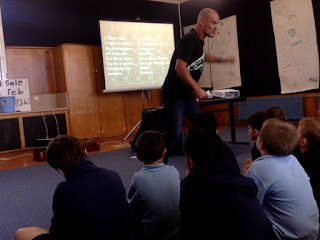 Zonk is a game were the senior hub plays at bible n schools assembly we get asked a question and the boys get a chance and the girls will get a chance to then the person who got the question they will pick a pucture and we will get ether a zonk of points.